A monumental discovery with four years of comprehensive GEO-ARCHAEOLOGICAL has failed to reach mainstream audiences for some reason. 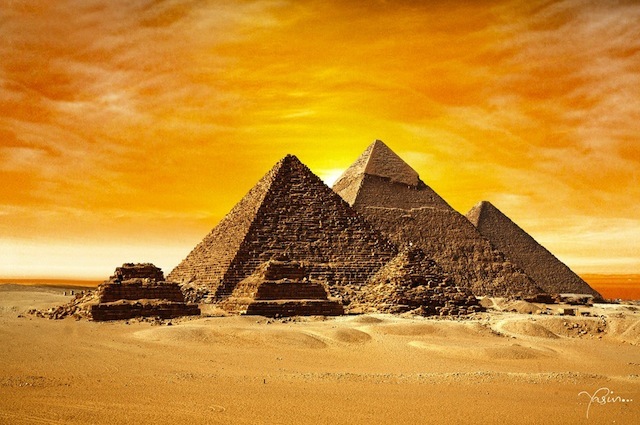 The most active pyramid site in the world dating the pyramid complex back 25,000 years has also released scientific evidence supporting the theory that the PYRAMIDS WERE USED AS AN ENERGY SOURCE. The recent study reveals energy beams transmitting electromagnetic signals unexplainable by our science in what is now documented as the largest Pyramid complex in the world. Overwhelming evidence, supported by scientific research from all over the archaeological community proves that our recorded history is wrong concerning ANCIENT CULTURES, which in turn changes religion, science and academics. Is it possible that the fossil fuel based energy system we now rely on could have been prevented if inventor Nicola Tesla’s work on free energy hadn’t been suppressed? Tesla’s (1856-1943) patented free energy methods were rejected due to their inability to be metered and monetized. “We urgently need to change our mistaken point of view that our ancestors were stupid and accept that they had an advanced understanding of the fabric of nature and the universe, just like NIKOLAS TESLA, whose ideas were suppressed as they did not and do not fit in the reigning economic model,” states PHILIP COPPENS, author and investigative journalist. 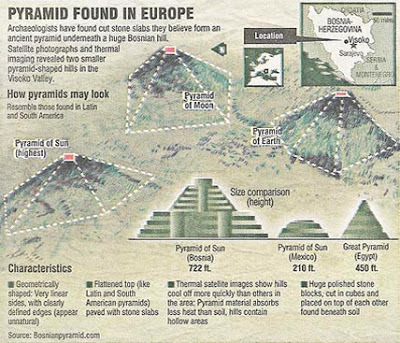 “The pyramids are proof that our ancestors knew and worked with an energy technology that we are now finally able to measure, but are still short of fully understanding.”Coppens along with Klaus Dona of Austria and dozens of speakers attended the International Conference Bosnia Pyramid in Sarajevo, Bosnia-Herzegovina which is held annually to release findings to the public. Suppressed Scientific Evidence Proves Free Energy Source Dating Back 25,000 years | 25,000 YEARS ago they have created their second quarantine stronghold on planet Earth and transported part of their strangelet bombs and other EXOTIC WEAPONRY | Our planet has been UNDER QUARANTINE status for the last 25,000 YEARS. Must be a coincidence…. Great Year & the Law of Rhythm This alignment occurs only once in every 26,000 YEARS. The ancient Egyptians understood that this is what causes one pass through the complete cycle of the twelve constellations that are depicted in the astrological zodiac. The tribal elders of the Maya, Hopi, Laika and Inca tribes also know this. These beings have always been your gods and goddesses, mythological archetypes, and, lately your heroes and MOVIE STARS. We share our ascending realm with a vast array of beautiful, dedicated Elemental beings. These forms of conscious life occupy a vibratory structure that is higher than ours at present. This makes our dimension, and their dimension, a tangible layer away from what we perceive as ‘reality’. The closest to us all, by far, are the Dragon Elementals. The Dragon Elementals are currently filling the upper levels of the fourth and fifth dimension,with a teeming and colourful array of high frequency activity. These beings have always been with us, representing the four primary elements of Earth, Air, Fire and Water. North, South, East and West and so forth, and have done so since the dawn of Lemuria. 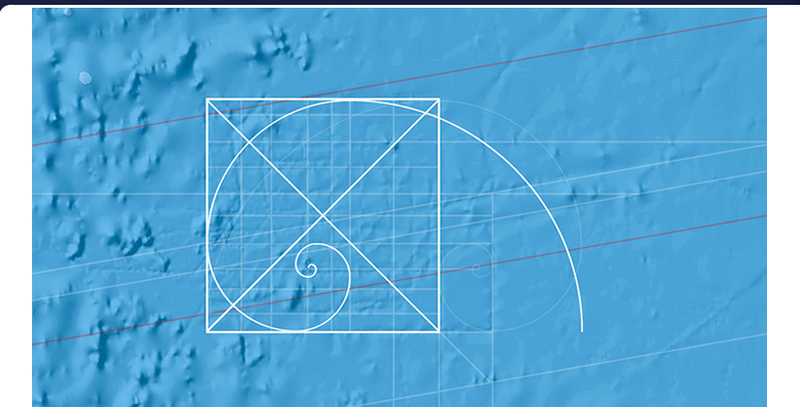 In October last year, in harmony with the rising planetary dynamics, the Lemurian portal in Honolulu activated at a fifth dimensional frequency. On that day, the Dragon population increased to easily match the ratio of human life here on Earth. As with all occurrences on this planet, there is always a higher plan, and these beautiful and powerful beings joined us on mass for a very good reason. They are our colleagues, allies and best friends. The four elements represented work ceaselessly to ensure that the flow of energy to this planet is met with a clear and nurtured physical template. The waters are kept illuminated with high frequency light. The land is reworked constantly to allow the higher flows to travel round to the new Ley Lines and grid points. The air carries the subsonic vibrations of the Angelic harmonies. The fires keep the constant movement of density transmutation to an optimum level. The work is always flowing, and they are just as an integral part of this vibration shift as we are. Prior to the Cosmic Moment of 2012, and agreement with the Elemental Masters of Lemuria, Hollow Earth and Archangel Gabriel saw the Dragon Forces taking on an even greater role. As an already ascended realm of beings, a vast number offered themselves in service to this planet by adopting a denser form of energy. This structure, vibrating at 4d, has enabled the dragons to quite literally enter our sphere of reality and directly assist us with the everyday intricacies of moving through our personal ascension process. We owe them a debt of deep gratitude for this. By writing this, I hope to raise awareness of our friends, and dispel any illusion that is carried within the old consensus reality of our paradigm. They look exactly like the pictures channeled into folklore. They breath fire, inhabit deep quiet places, and they don’t like being disturbed while they are busy or asleep. They have intricate and individual personalities, just like humans. They are deeply loving and sensitive to everything that occurs on this planet. They love to be acknowledged, and will do anything for anyone if the request is issued from an open and loving heart. They are, without doubt, as critical to the ascension process here as the presence of Light itself. And they want as many souls, in all levels of learning and awareness, to acknowledge their presence and start working with them. There is no ‘user manual’ or ‘do’s and dont’s’ when asking these beings to assist. Just remember that gratitude, please and thankyou, is appreciated in any dimension in any corner of the Universe. It was brought to my attention very recently, and confirmed by my friend Mark at Avalon Skulls, that a new Dragon energy is now rising in the Heart of Avalon. We can now welcome the return of the Black Dragons to the world we live in. They have slept since the Fall of Atlantis, guarding the Gateway to the Planetary Heart chakra, and now they are waking again. The Black Dragons represent the Earth element. Wound intricately into the fifth dimensional heart chakra template of Avalon, the sharp rise in frequency there has now triggered them. This incredible activity is further confirmation of the amazing progress that we, and our planet are now making. The Black Dragons, when fully active will hold the energy, vibration and knowledge to spread a brand new grid of liquid light around the New Earth. They are here now, and are waiting for us to connect with them. On a final note, all dragons love healing energy. Whatever element you feel drawn to connect with, call in light, Angels and blessings to help them on their journey. Enjoy them, they are here to stay. Ik borduur nog even voort op de vorige opmerking “u zit in een spelletje” Dat was overigens een aardig LANG SPELLETJE maar het loopt nu echt op zijn eind. Vraag uzelf af waarom u moet lachen als er over “ALIENS” wordt gesproken. Dat is eigenlijk de volgende vraag waar u over na kunt gaan denken en zoals altijd een kleine tip. Het heeft veel met TECHNIEK te maken. ☁11 – A species with amnesia ? (Josh Jones) If there’s one thing The Da Vinci Code’s Dan Brown and “The Library of Babel”’s Jorge Luis Borges have in common it is a love for obscure religious and occult books and artifacts. But why do I compare Borges—one of the most highly-regarded, but difficult, of Latin American poets and writers—to a famous American writer of entertaining paperback thrillers? One reason only: despite the vast differences in their styles and registers, Borges would be deeply moved by Brown’s recent act of philanthropy, a donation of €300,000 to Amsterdam’s Ritman Library, also known as the Bibliotheca Philosophica Hermetica House of Living Books.